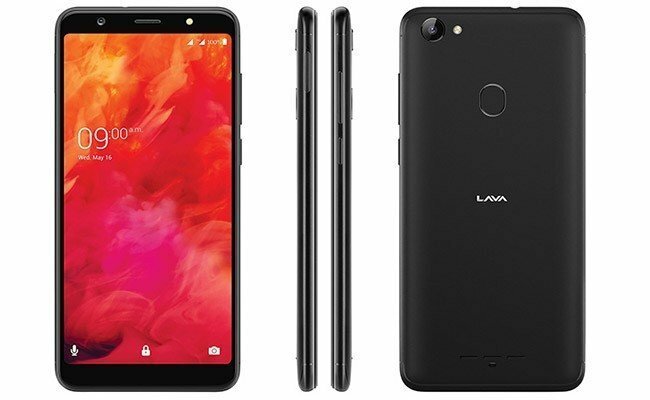 Lava has added a new smartphone to its portfolio of Z-range of devices with the introduction of Lava Z81 in the Indian market. 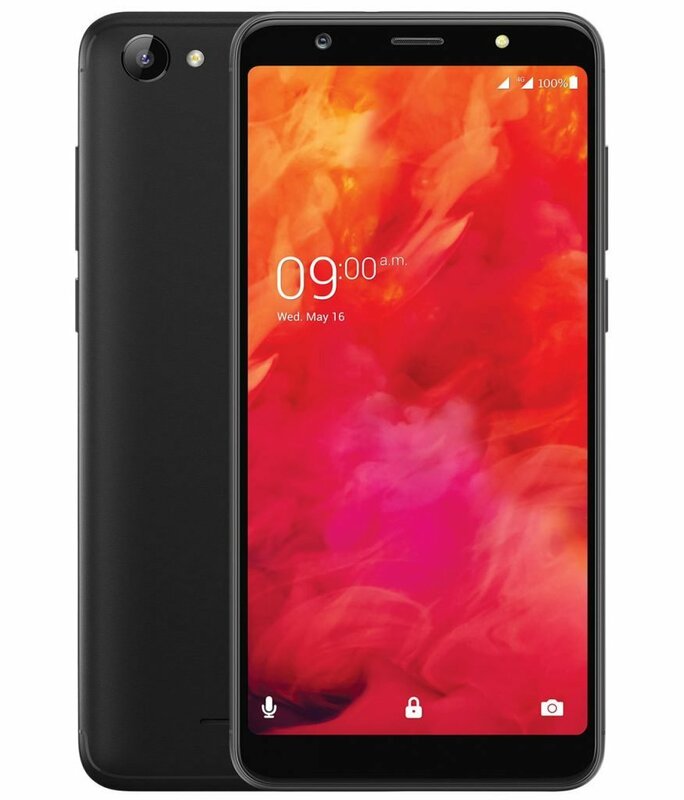 The Lava Z81 is a an AI featured smartphone, offering the latest Mediatek Helio A22 (MT6761) chip and has a 13-megapixel front and rear cameras with LED flash, Studio Mode feature to apply six impressive studio-quality lighting effects to the images. The phone is announced in two variants — 2GB RAM and 3GB RAM. However, only the 3GB RAM variant is currently launched, priced at Rs. 9,499 which roughly converts to $130. To those who purchase the phone before 31st January 2019, the company is offering free one-time screen replacement. The highlight of the Lava Z81 is that it comes with an AI-based ‘Studio Mode’ on the front as well as rear cameras for portrait photography. It can be used to apply lighting effects like Splash, Stage Light, Stage Light Mono, and more. 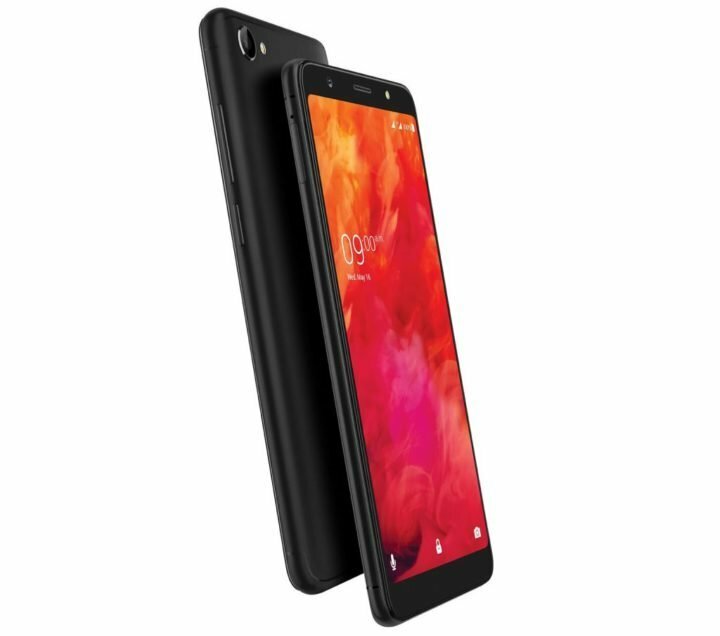 The Lava Z81 features a 5.7-inch IPS display with 1440 x 720 pixels screen resolution, 282PPI pixel density, and 18:9 aspect ratio. Additionally, the display is protected by a layer of Corning Gorilla Glass 3 on top. Under the hood, the device is powered by MediaTek’s Helio A22 quad-core processor clocked at 2GHz. It is paired with either 2GB or 3GB RAM and 32GB of internal storage. It comes with a 13-megapixel camera sensor and an LED flash on both, the rear side as well as the front side. Other specifications and features of the Lava Z81 mobile phone includes 4G VoLTE, Wi-Fi 802.11 b/g/n, Bluetooth 4.2, and GPS + GLONASS. The phone runs Android 8.1 Oreo operating system out of the box and is powered by a 3,000mAh battery. The Lava Z81 comes in Black and Gold Colors, is priced at Rs. 9499 for the 3GB RAM version, translating to around $130. A 2GB and 16GB storage variant to also go on sale soon.